A blunted, saggy neck profile is one of the most common complaints of our patients when seeking facial rejuvenation .Indeed nobody likes loosing one’neck definition or flabby and excessive neck skin . No wonder that a request for a neck lift is such a common reason to seek an evaluation at the Clinique . 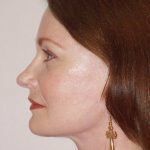 Dr. Drehsen’s unique Neck Lift approach may encompasses several different procedures adapted to your specific characteristics and designed to refresh and redefine your neckline for a trimmer, firmer and fit looking you. Dr. Drehsen takes an artistic approach to your beauty aesthetics, approaching your face and neck features the way an artist takes to canvas. Using specialized computer imaging software he sculpts a natural and refreshed neckline to enhance your profile for head turning and age defying neck lift RESULTS. Schedule a neck lift consultation with Dr. Drehsen today to realize your full beauty potential. Dr. Drehsen’s brilliant Neck Lift procedures will refresh and restore you to a more defined and younger looking profile through several procedures adapted to your specific changes and designed to restore your neck to a firm and fit look . Historically “Facelifts” have always been the solution to saggy necks a.k.a. “”Turkey gobbler” for the simple reason that the truly large amount of loose neck skin cannot be just “snipped” in the neck (which leaves unacceptable scars”. 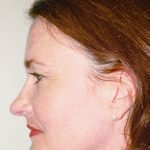 The demand for lesser procedures has created a plethora of “Mini” lifts falsely qualified for the most part as simple “necklifts” without face involvement, which is far from the truth! NO“ jowls” or deep “Marionette” lines (deep creases on either side of the nose and mouth giving a very unhappy expression) as the deep sad lines reflect a greater skins sagging and should be corrected by a Face Lift such as the signature RefresherLift℠. Dr. Drehsen’s Neck Lift techniques are often the beautiful complementary procedure to his Signature “Refresher Lift℠,” laser skin resurfacing and chin implant procedures. Make That First Impression, Again. “Turkey Neck” the most common sign of premature aging camouflages the spirit within you. 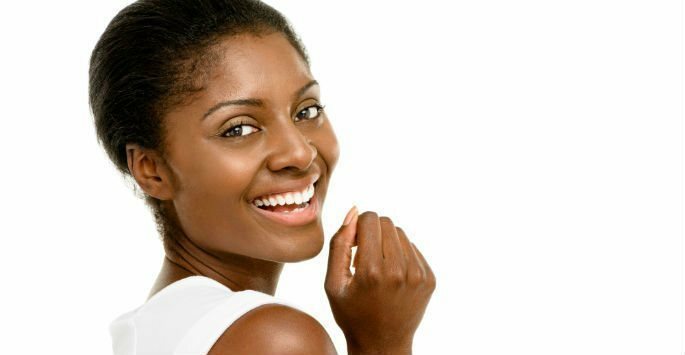 When your appearance doesn’t reflect your inner vitality, it can erode your self-confidence and hinder your social interactions. It’s time to say goodbye to your jowls and hello to your rejuvenated Hollywood-ready profile! With Dr. Drehsen’s Neck Lift choiced procedures, you have the opportunity to look younger and make your first impression, again.